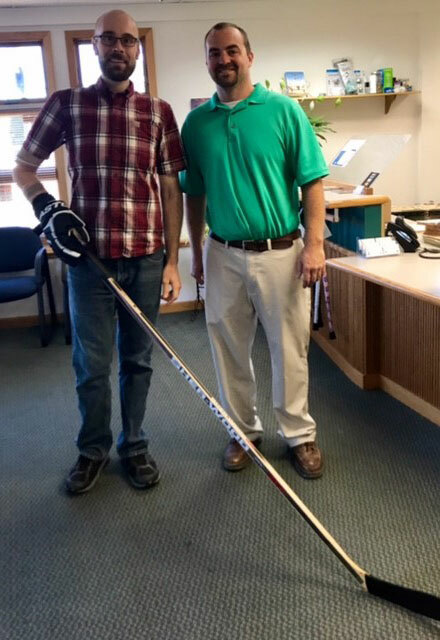 Home - Northern Prosthetics & Orthopedic Inc.
Our goal is to ensure that each patient reaches the highest possible level of continuing functional ability. 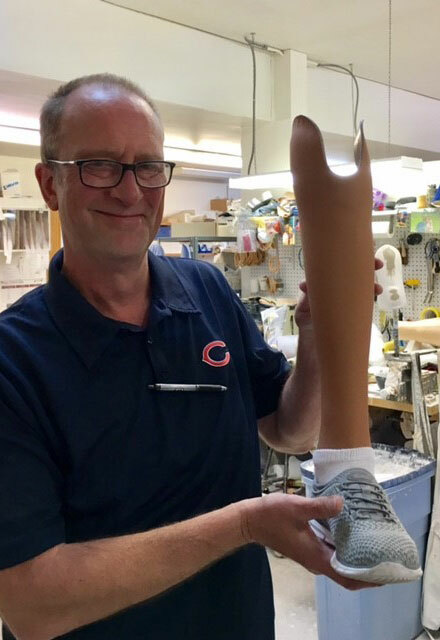 Northern Prosthetics & Orthopedic Inc. has been assisting patients in Northern Illinois and Southern Wisconsin since 1961. Our services include all aspects of prosthetic and orthotic care. The members of our staff are carefully selected for their educational background, experience, and professionalism. Our dedicated team of certified prosthetists and orthotists provide for the special needs of each individual we serve. Members of our staff seek to maintain on-going communication, not only with the patient and his or her family, but also their physician, nurses, physical therapists, and other care givers to ensure the most effective course of treatment.